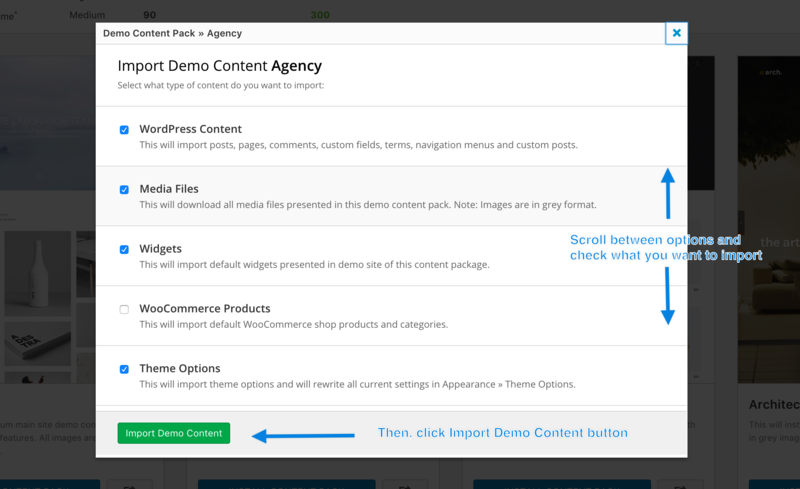 Firstly, you need to activate the theme in order to import any of demo content sites for Kalium (watch the detailed video tutorial that shows you how to import a demo content site). 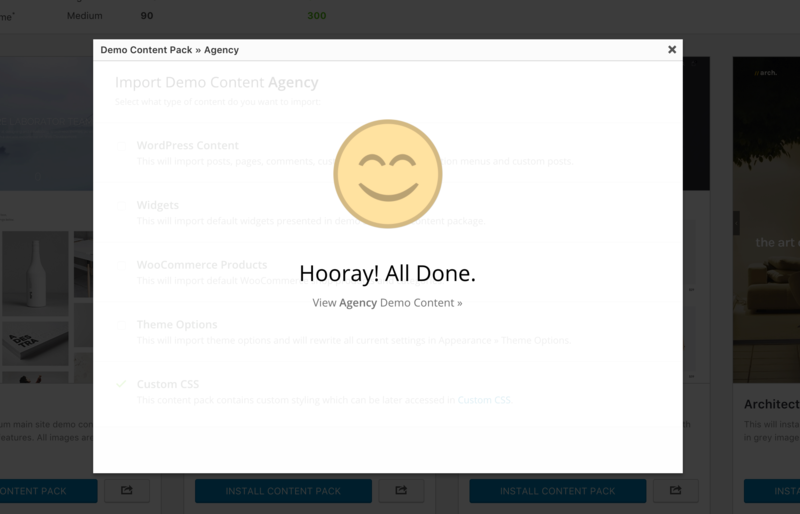 Regardless whether you are using Kalium parent theme or child theme, demo content can be imported into both types. 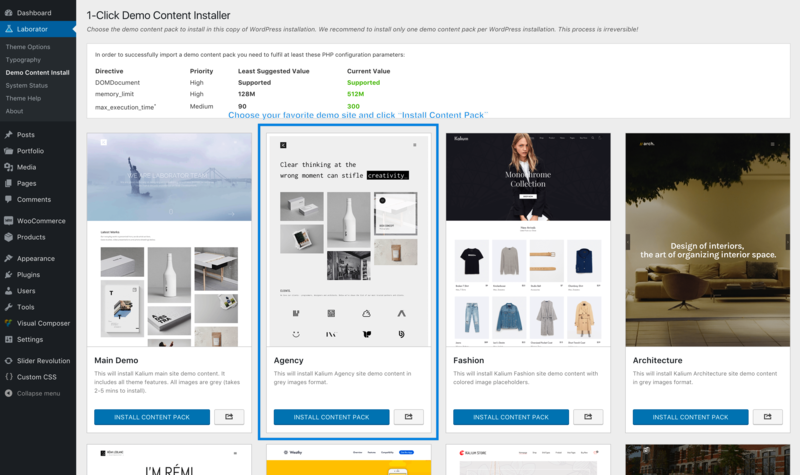 If encountered this problem and now you increased your PHP limits then please reset your WordPress installation by using this plugin WordPress Reset (By Aristeides Stathopoulos, Matt Martz), then activate the theme and try to install demo-content again. 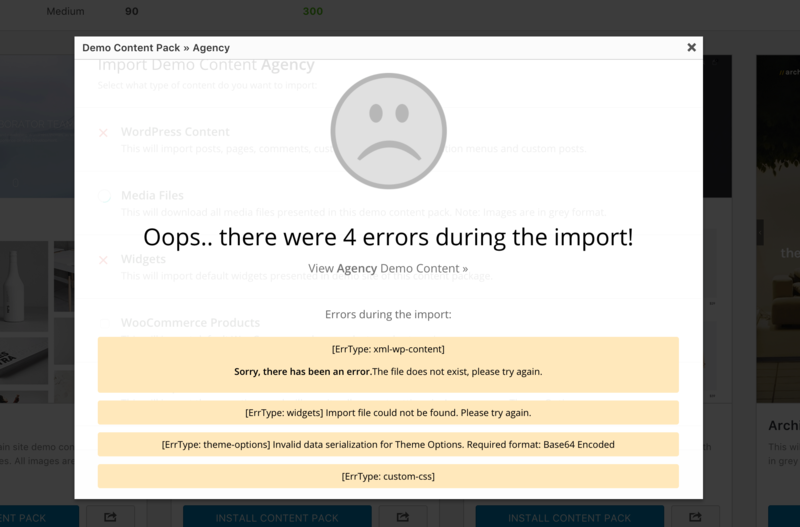 Note that if you use the plugin it will delete pages that you have created earlier on your WordPress site. If you still can’t install the demo content then we suggest you contact our support for more troubleshooting by our professional support members.